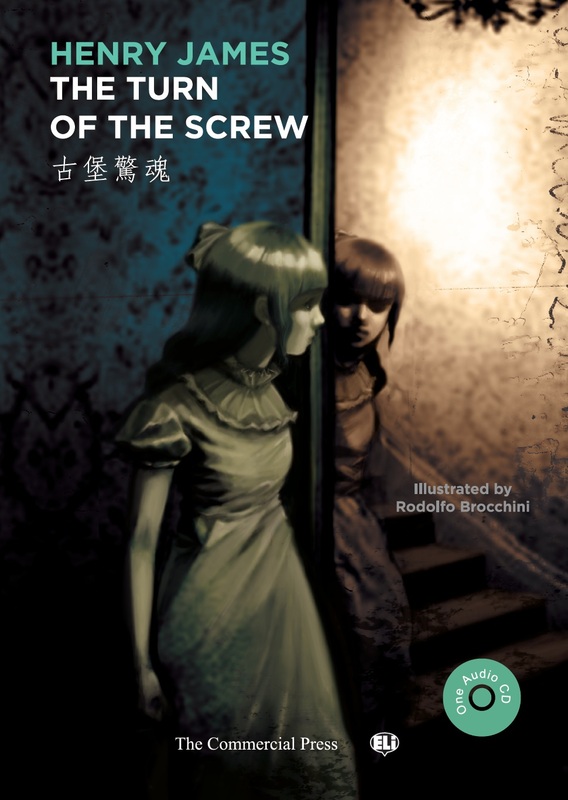 The Turn of the Screw, originally published in 1898, is a novella written by Henry James. The story, a part of gothic and ghost story genres, first appeared in serial format in Collier's Weekly magazine (January 27 – April 16, 1898). Henry James, OM was an American-born British writer. He is regarded as one of the key figures of 19th-century literary realism.